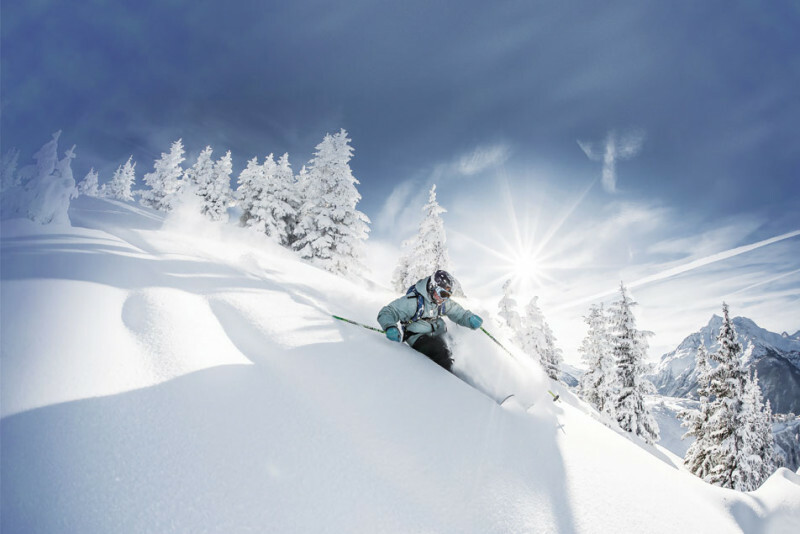 Are you in the mood for a group sporting holiday, and as springtime approaches, are you looking for a springtime ski holiday to enjoy with your friends? Specially created with you in mind, the Friends Ski Holiday Package offers the best prices for accommodation and adult lift passes with a 50% discount for a miminum of 4 people. Not forgetting the possibility of enjoying an Italian day, on Monday 22nd April, with an ESF ski instructor to accompany you on the last day of the season for the Italian ski area. Adult 6 days skipass with a 50% discount (Full ski area available until and including Monday 21st April, then from 22nd to 27th only in the French sector of the Espace San Bernardo skia area. Option Italian Day for €85/ person: 1 ESF ski instructor for the day to discover the italian ski area. (4 persons minimum and 8 persons maximum, timings to be confirmed by the ESF. Red slope level of skiing required). Lunch included. 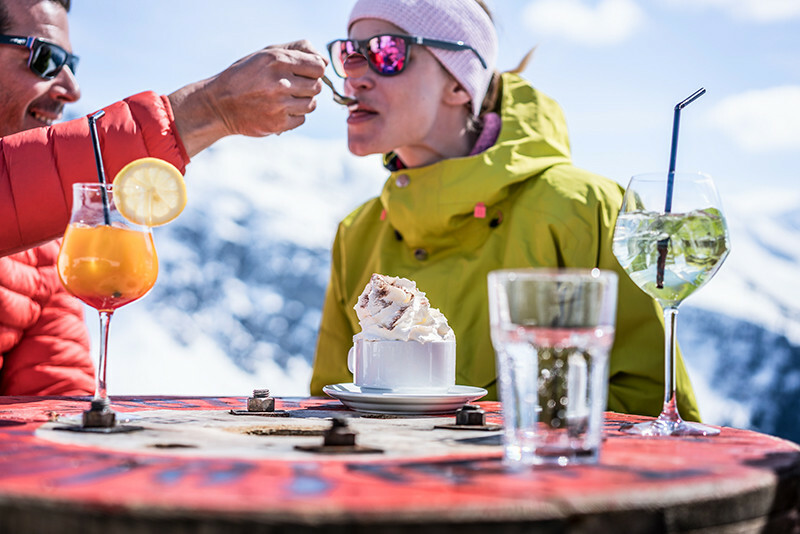 For those who book from 20th to 27th April 2019, it is possible to take part in the last run of the season with the ski patrol, afterwhich you will be invited to raise a glass after your last 'run' down the slopes.